This park was the first one I visited in Dublin, and it was a great way to start off my trip! 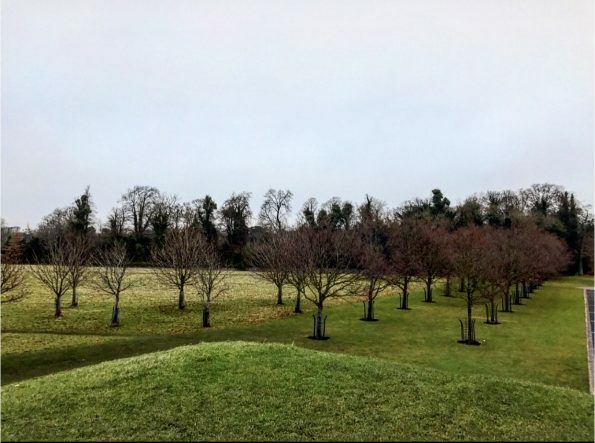 According to the Phoenix Park website, this park is 1752 acres and was established in the 17th century. The park is massive, and there are a lot of different attractions spread throughout, including the Dublin Zoo. A fun fact about the Dublin Zoo is that the lion used in the logos for MGM movies had been born at the zoo. His name was Roary. Ha! See what I did there? Totally joking, his name was Cairbre. 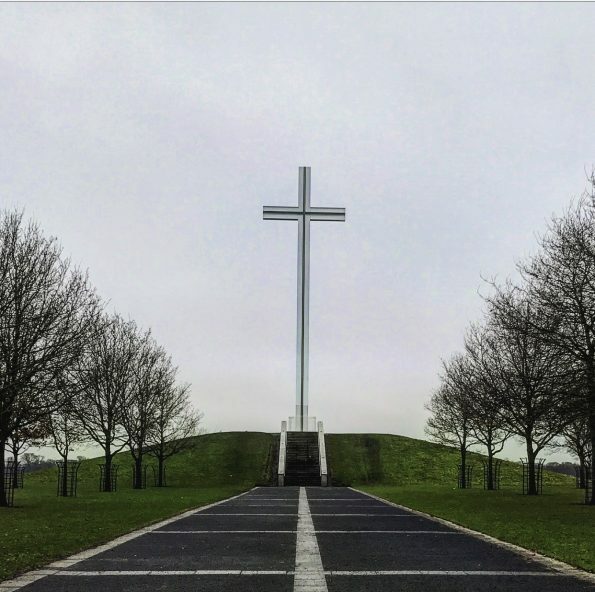 Besides the zoo there is a burial chamber, The Papal Cross, a fort, and other structures that you can walk right up to and see. Admission to the park is free, and it is open 24 hours/day, 365 days of the year. Multiple bus stops surround the outskirts of the park, and if you don’t want to walk through the park, you can sign up for a Segway tour. How fun would that be? While this park is a lot smaller then Phoenix Park, the beauty of it is incredible. There are plenty of walking paths, and although it is situated in the center of Dublin, you don’t feel like you’re in the city anymore. Inside this park is also a lake that you can walk the perimeter. When we visited the park there were a lot of locals walking around on what seemed like their lunch break. I just kept thinking to myself that I wish I could have a park like this so close to be able to do the same thing. A unique aspect of this park is that they have a garden for the visually impaired that includes signs in Braille. This park is free of charge, and open 365 days of the year, but there are different opening times depending on the day and time of year. 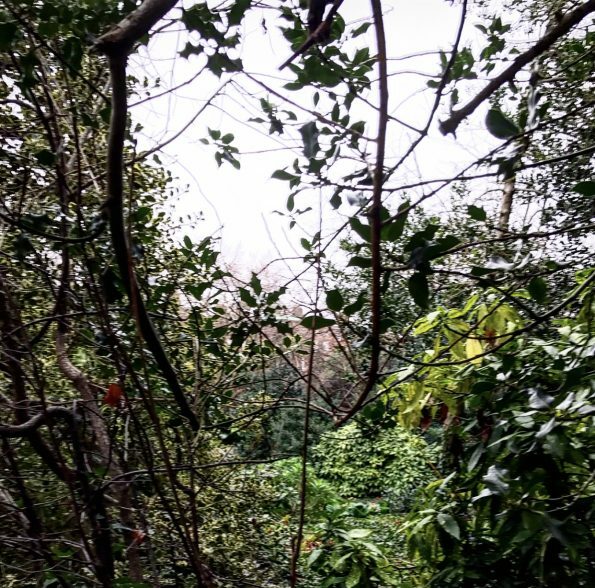 Merrion Square was my favorite park in terms of location. The park is set right in the middle of old Georgian townhouses in such a quaint neighborhood. The gardens in this park are really gorgeous, and you can tell there was a lot of effort put into them. This is due to the fact that the park used to be for residents of the neighborhood only. You even had to have a key to enter, but now it is open to the public. 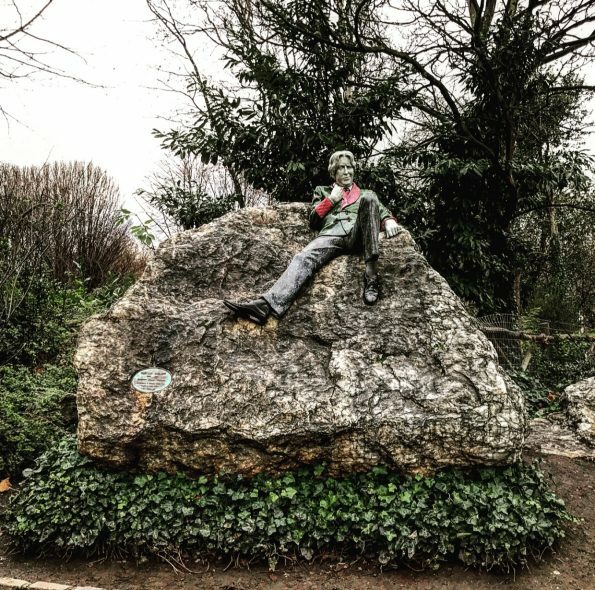 There are many attractions throughout the park, but the most popular is a sculpture of Oscar Wilde that sits on the corner. Another great thing about this park is the fact that it is within walking distance of Trinity College. There are a lot of great parks throughout Dublin, and these were just 3 of my favorites. 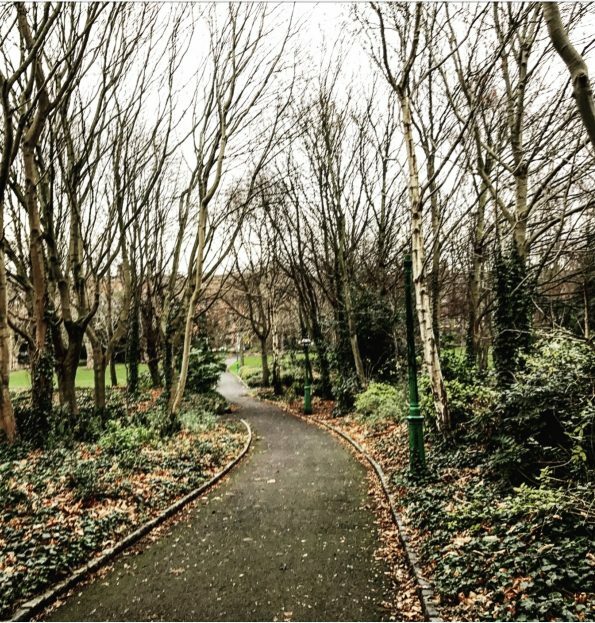 Let me know in the comments below which is your favorite park in Dublin! My Travel Diaries: I’m in Iceland! I have to admit that I visited Dublin and didn’t particularly like it. Probably because we only had about 1 1/2 days there and felt rushed trying to see all of the sites. I definitely enjoyed other parts of Ireland, especially Cork and Kerry. Anyway, you are starting to change my mind about Dublin. I think I would have liked it more if there I had spend more time wandering and chilling out in one of these parks, instead of rushing to get to the next place. I have heard that a lot when it comes to Dublin, but I do agree that slowing down and taking in what the city has to offer besides the big tourist attractions would make you see a different, wonderful side of Dublin!